Ofgem has appointed Co-operative Energy to take on GB energy supply customers after GB energy supply ceased trading. This follows a competitive process run by Ofgem to get the best deal for GB energy supply customers. Customers will be switched on 30 November 2016 and, rather surprisingly, Co-operative Energy will be offering those customers the same price they were paying before with GB energy supply. On top of that, Co-operative Energy will honour all outstanding credit balances for both current customers, and for past customers of GB energy supply, who are still owed money. Overall, that look likes a pretty good deal for GB energy supply customers. Co-operative Energy is the company which only last month was required by Ofgem to pay £1.8 million to customers for customer service failings including failures in complaints resolution, call handling and billing. Co-operative Energy is the energy supplier which, on 1 October 2016, hiked its Standard energy tariffs by an average £32 per dual fuel customer making its Standard tariff (Pioneer) more expensive than that of all of the Big 6 energy suppliers. The average user on the Co-operative Energy standard tariff is now paying £49 a year more than customers of the Big 6 on standard tariffs. Co-operative Energy is the energy supplier which is "committed to a sustainable world" but which, in the year to 31 March 2015, bought 37% more coal fired energy than the UK average, whilst their purchases of energy from renewable sources was only half the UK average. So, nothing to worry about then. "Transferring 160,000 customers from GB energy supply to Co-operative Energy will add 70% to Co-operative Energy's customer base. For a company that only last month had to pay £1.8 million compensation for customer service failings that is going to be some challenge." "The best that can happen is that things go smoothly. The worst does not bear thinking about. 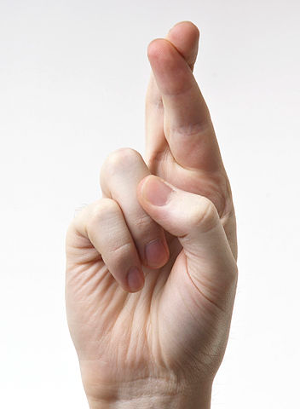 If I was a GB energy supply customer I would not be keeping my fingers crossed hoping for a miracle. There are cheaper and safer options with other energy suppliers. Time to switch. Seriously. "